Once again, I really don't know which recipe I want to try first! 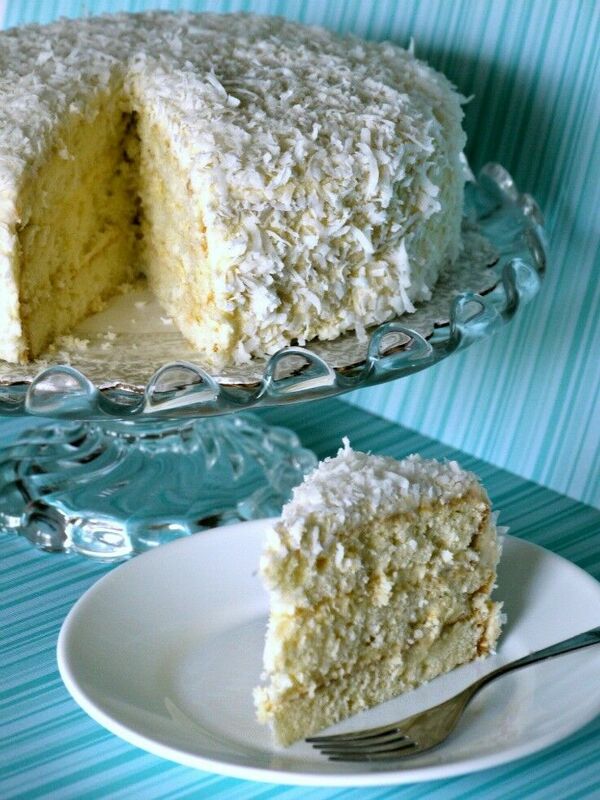 This Southern-Style Coconut Cake reminds me of my Nanny so much it almost makes my heart hurt (that woman loved her some coconut - I guess that's where I got it from). 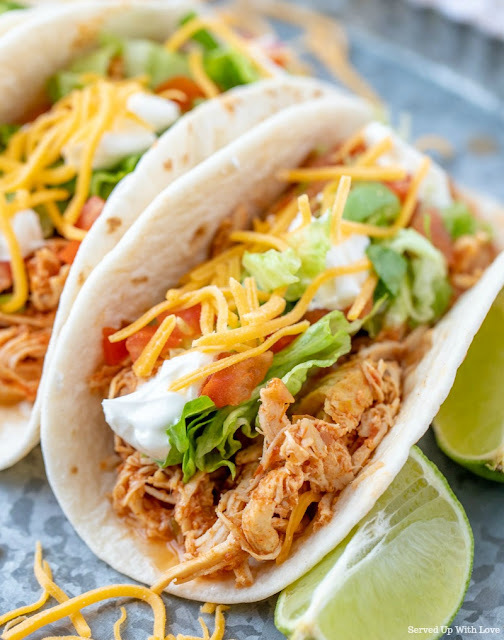 The Hamburger Soup and Chicken & Rice look like they would be just perfect on a cold winter day (which we've had plenty of lately) and the chicken in the Crock Pot Chicken Taco recipe is so versatile, you could use it for so many dishes! We had so many amazing looking recipes shared last week, it was hard to pick which ones to feature. 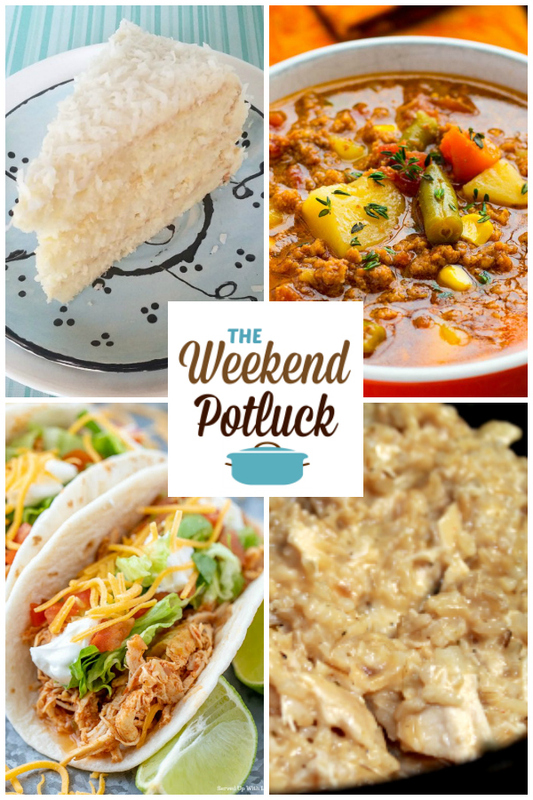 If you've got a minute, you ought to pop over to last week's potluck and take a look. 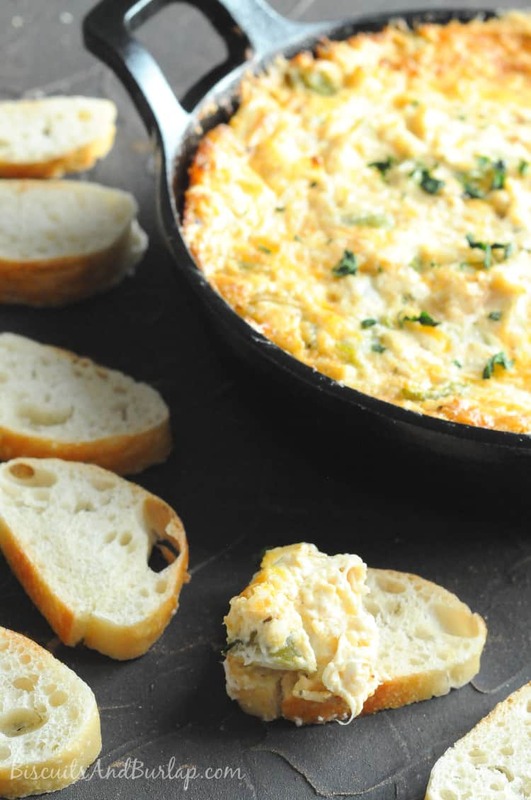 Just be sure to scroll down to see all the new recipes this week too!